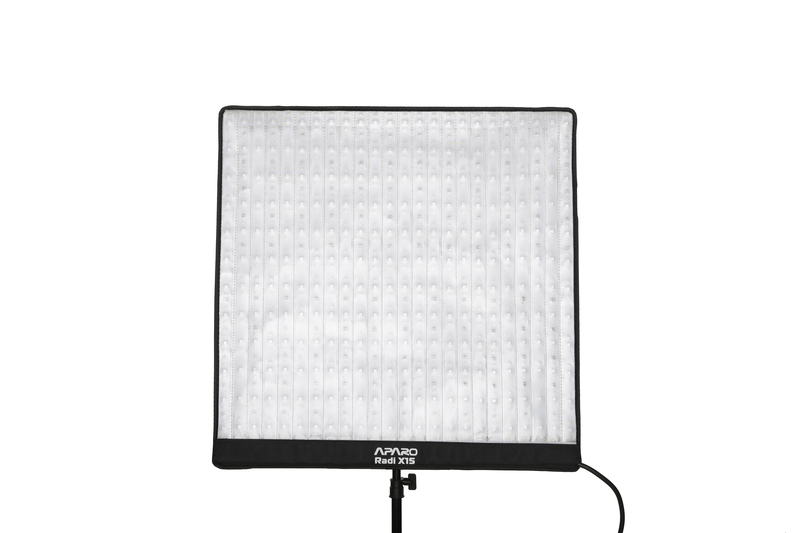 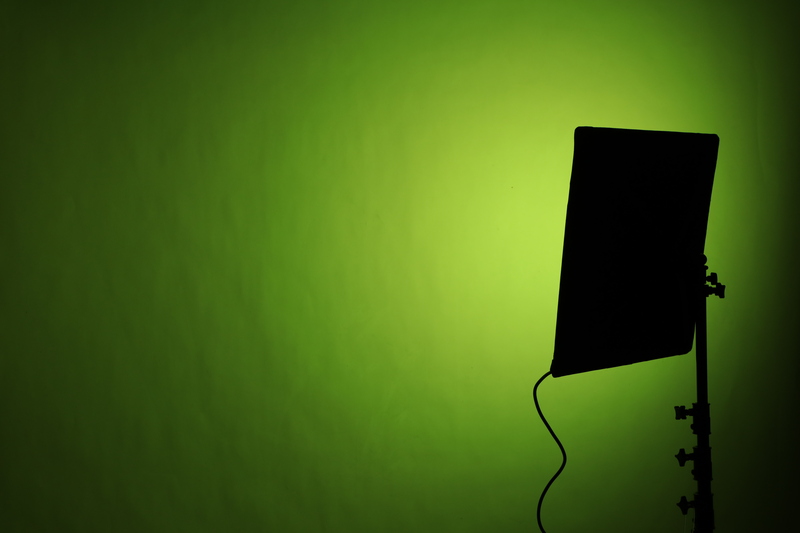 The APARO Radi-series LED flex light is developed with the latest RGBW LED technology to perform standard tungsten to daylight color temperatures (2700K-9999K) with high CRI (RA 95+) for professional filming, while RGB (Red / Green / Blue) colors can be applied from 0-256 steps, to create all kinds of stunning lighting effects. 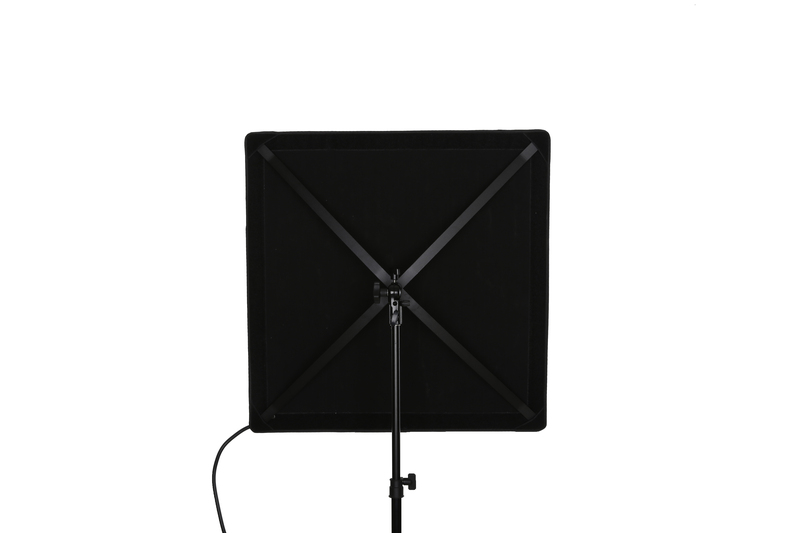 The Radi flex light is designed as a sheet of LED cloth with completely flexible housing to easily achieving with 360° lighting angle. 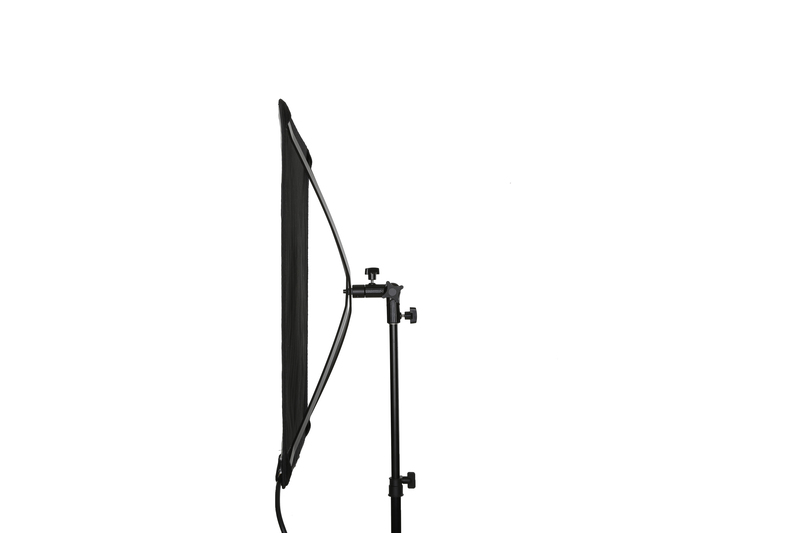 It’s very lightweight and can be rolled up in a handy size, which is ideal for the film makers who will have to travel around every day. 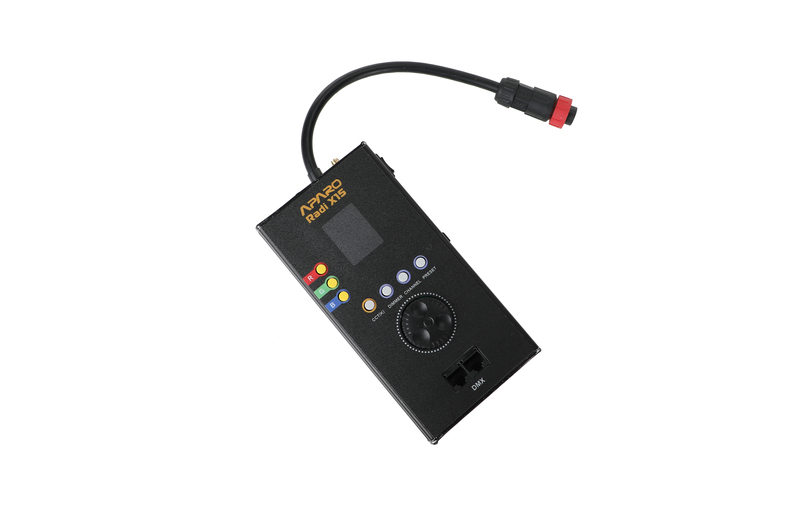 Radi can be controlled through DMX-512 system, or with an optional 2.4GHz remote controller. 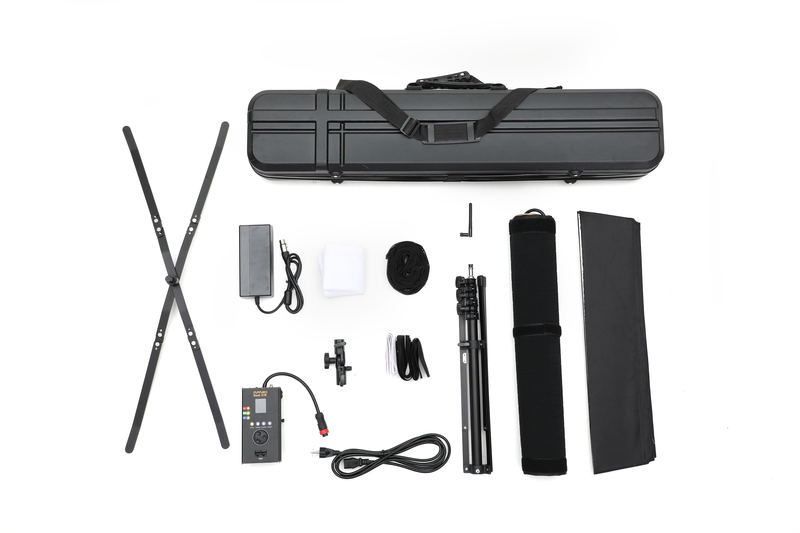 V-mount battery input is built at the back of the control box for using with DC power, full range of extension cables can be purchased optional for mounting the Radi up high on the ceiling while controlling them on the ground.